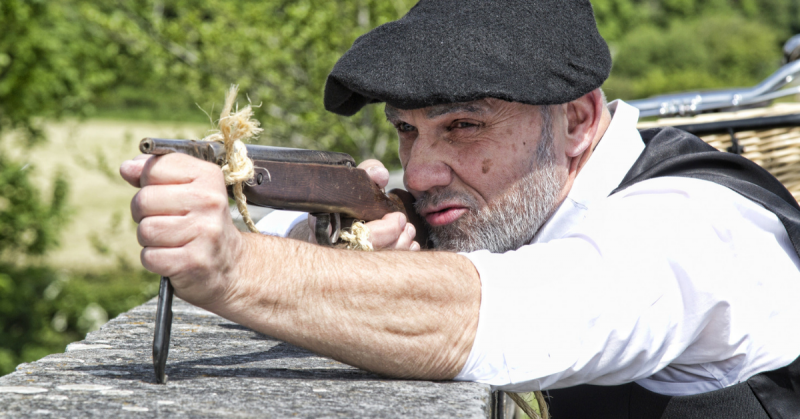 Several times during World War II, Great Britain’s Special Operations Executive (SOE) proved that covert operations could be more effective than a direct approach. 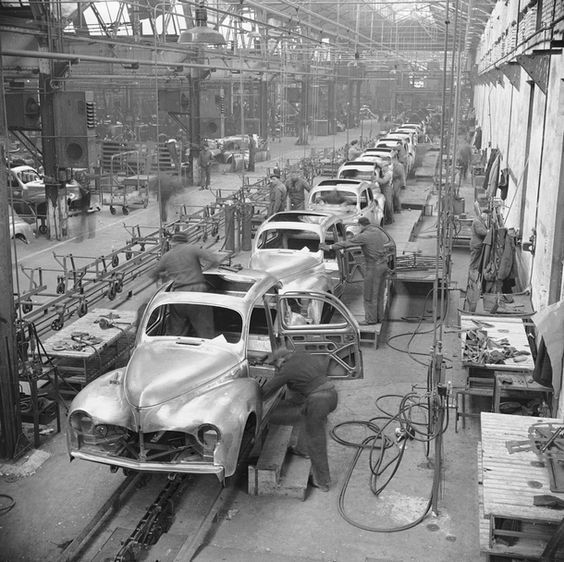 One of the most effective of these operations was the 1943 attack on a Peugeot factory in occupied France. The French village of Sochaux was home to one of the most impressive industrial facilities in Europe. The Peugeot car factory sprawled across acres of land and employed over 60,000 people. It even had its own power generation facilities, so that if the grid failed elsewhere, production could keep going. 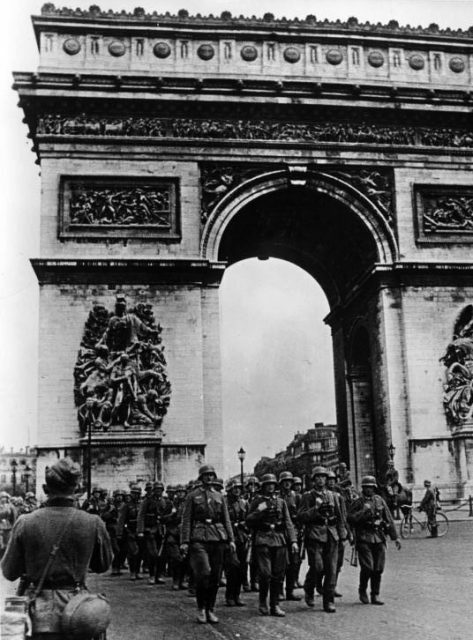 Soon after the fall of France in 1940, the Germans took control of the factory. The Peugeot family would still supervise work, but they would do so in service to the needs of the Nazi regime, churning out tanks and planes. The Peugeots trod a fine line, trying to keep their staff employed while helping the Vichy and German regimes as little as they could. Low-key sabotage efforts saw six out of every ten vehicles emerge from the factory with faulty clutches. Still, the factory kept producing large volumes of war material. 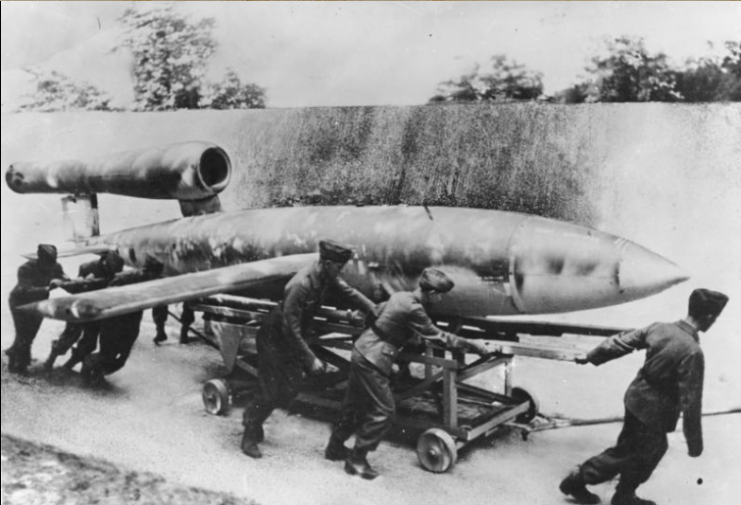 In the spring of 1943, skilled workers were assigned to build parts for a secret project, the V1 missile. For the British, it was more critical than ever that the plant be taken out of action. Responsibility for the job was first given to Chief of the Air Staff, Charles Portal, and his head of Bomber Command, Arthur Harris. 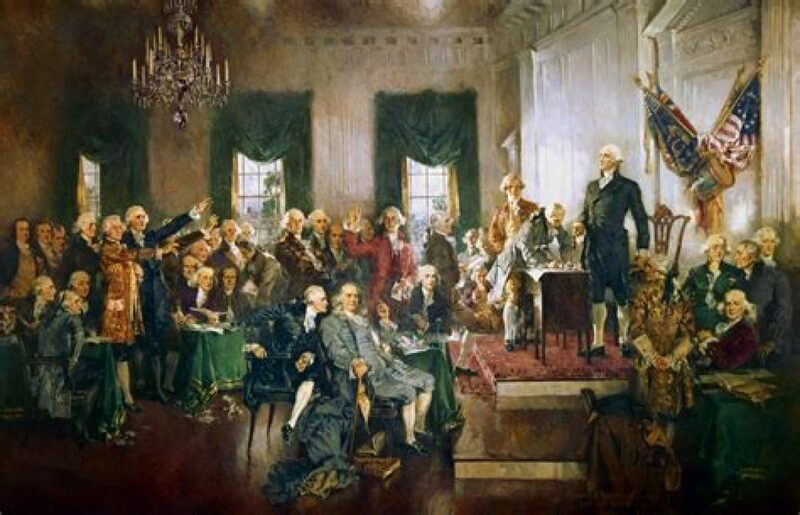 They were men who believed in brute force over sophistication, leading to the carpet bombing of German cities. Now they brought a similar plan to the Sochaux problem. On the night of July 15, 1943, 165 Halifax bombers followed Pathfinder target-marking planes in a bombing raid against the plant. 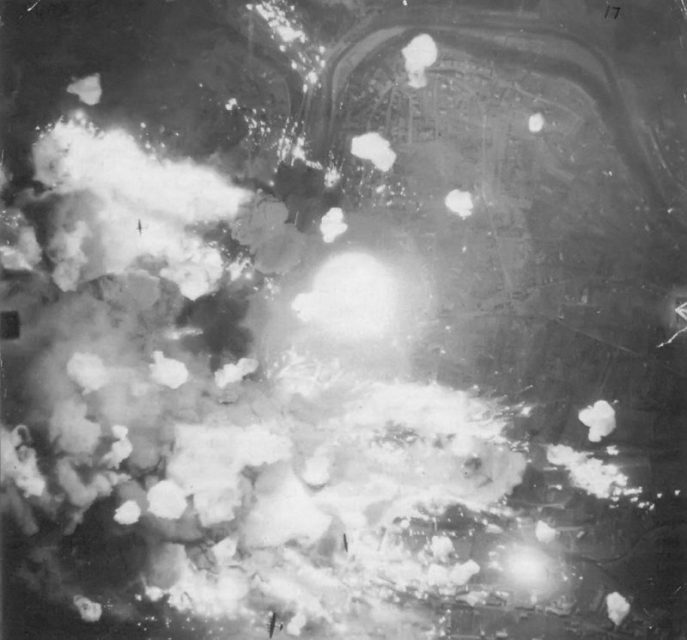 The Pathfinders dropped their flares, the bombers used them to target the factory, and the night was ripped apart by the sound of hundreds of bombs laying waste to the area below. An RAF night bombing photograph taken using the ‘master/slave’ camera technique. The pilots came home full of reports of their success. The Peugeot plant had been flattened. They slapped themselves on the back for a job well done. Then came the reports from the ground. The flares had fallen short, drawing the bombers to the wrong targets. Instead of flattening a factory, the Royal Air Force had hit four nearby villages, killing 125 civilians and seriously injuring 250. Only 30 stray bombs had hit the factory, to little effect. Fortunately, SOE had another plan in mind. Earlier in the year, an operative named Harry Ree had parachuted into France. Even by SOE standards, Ree was a curious character. Originally a pacifist, he had taken up arms in response to Germany’s treatment of Jews, as his father was half-Jewish. Forgetful and barely competent with firearms and explosives, Ree only just made it through his training. But he had an incredible ability to empathize with others, which made him invaluable in working with people. Dropped into occupied Europe in spring 1943, by the time of the air raid, Ree was staying with Resistance members in Besançon, near Sochaux. He watched the air raid from his host’s garden and heard about its disastrous aftermath from witnesses. He knew he had to do something better. 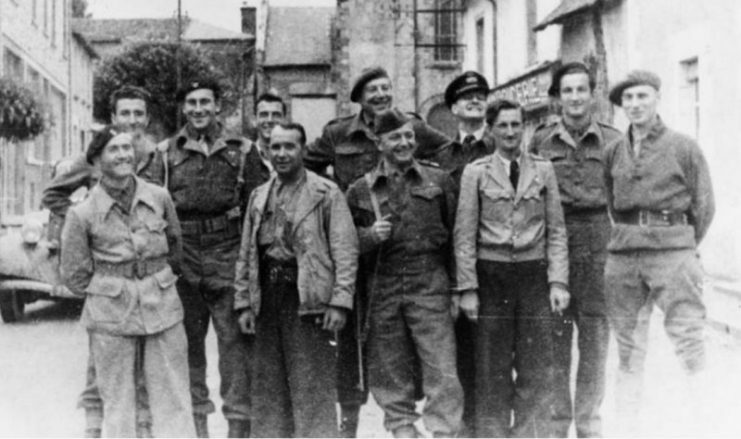 Members of SOE in southern France in 1944. Daringly, Ree phoned Rodolphe Peugeot, told him who he was, and explained that they had two choices – sabotage the factory or see more bombing raids and civilian deaths. 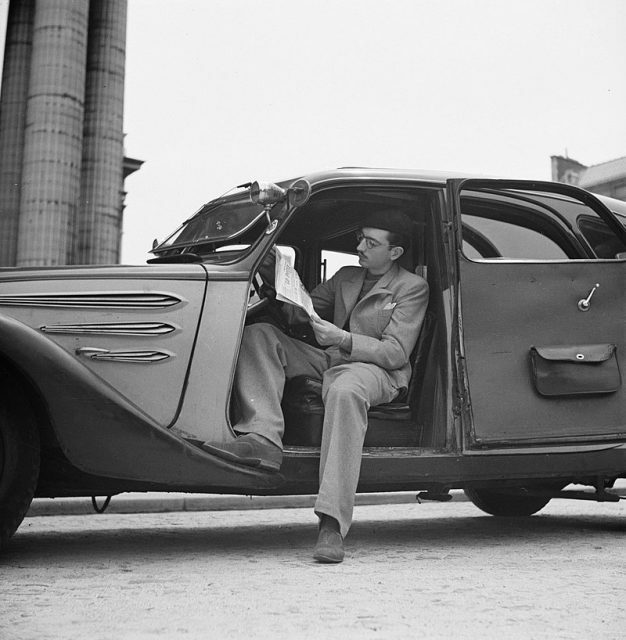 At first suspicious, Peugeot was persuaded of Ree’s identity by a radio message from London. He was reluctant to see his own factory sabotaged, but Ree convinced him that it was the best way to protect local civilians. Once convinced to accept this, Peugeot became an enthusiastic supporter of the mission. Peugeot provided Ree with plans for the factory and contacts within its staff. Ree took a tour of the plant in disguise, planning for the attack. 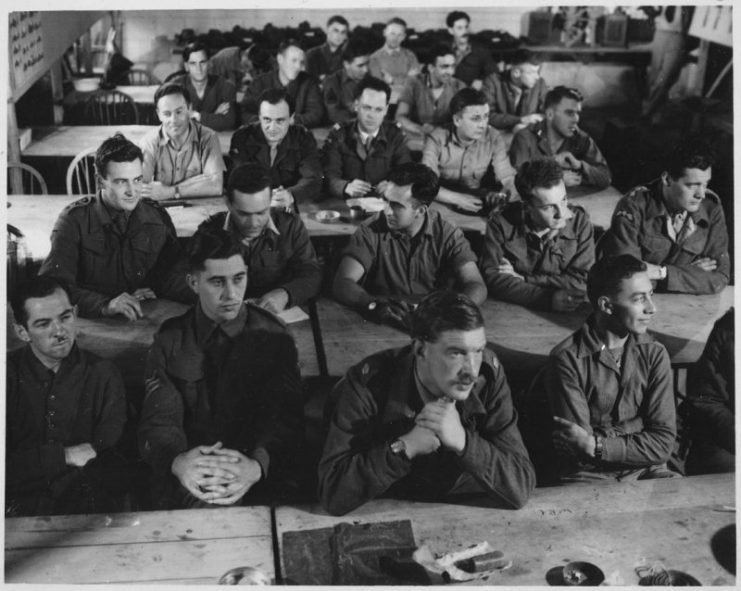 Stocks of incendiary devices and limpet mines were parachuted into the region by SOE and stockpiled inside the factory, under the very noses of the Germans. The attack would be led by Pierre Lucas, as sending Ree in was too risky. The first attempt had to be postponed thanks to an encounter with German guards, who kept the team of factory workers busy with a friendly game of football, unaware of their real reason for being out after hours. On November 5, Lucas’s team made their second attempt. They slipped into the factory after dark, avoided the guards, retrieved the explosives, and waited tensely until eleven at night. Then they planted the bombs in line with Ree’s plan, designed to cause maximum destruction. After nearly an hour’s work, they slipped out of a back door, shook hands, and scattered into the night. Just after midnight, the first explosives went off. People in Sochaux were awakened by a series of staggering explosions that hurled steel doors eighty feet into the air. Fire swept through the wreckage, leaving only blackened ruins. The attack put the factory out of use for long months and gave SOE the evidence it needed to stop bomber attacks on the area, saving civilian lives. The Peugeots were questioned by the authorities but managed to cast off suspicion against them. In the days after the attack, Ree and his team kept up a sabotage campaign, attacking further industrial facilities and even destroying replacement parts for the Peugeot plant. As the Gestapo closed in, Ree was nearly captured. Wounded by a German bullet, he just managed to escape, crossing the border into Switzerland to evade capture. SOE had proven how much more effective and less costly in lives sabotage was compared with Bomber Command’s brute force attacks. Sadly, it was a lesson that Portal, Harris, and their peers were unwilling to learn. Next Next post: Hey CNN: Courts Ruled Hillary Has To Answer These Questions Under Oath… Is That News?